Emerald: You can now call the IG of Police directly! You can now call the IG of Police directly! 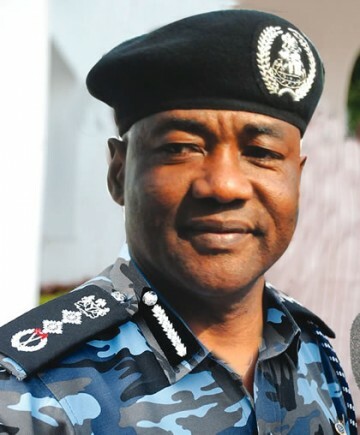 To boost crime fighting in the country and to report fraudulent police officer, the Inspector General of Police has released his personal phone number. It is 0805966666666. If you need assistance you can reach him directly. Kudos IG!